Schreiner's Ace Hardware, 926 High St.
9 Bildsten Landscape Service Inc.
39 Franklin Soil and Water Consv. 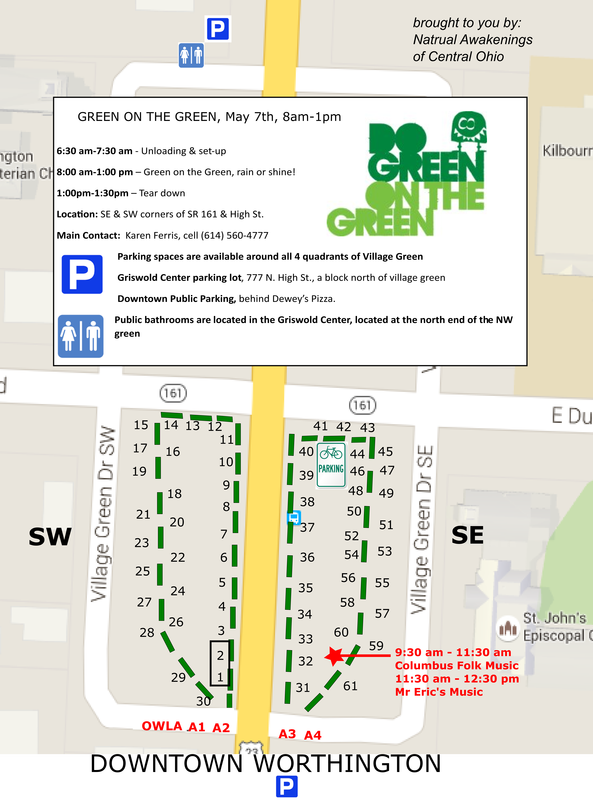 This one day event promises to provide visitors with a sampling of ways they can “go green”. Whether it’s buying something made from repurposed or recycled items, learning to appreciate native plants and animals, or educating themselves on how to use less energy, produce less waste or adopt sustainable practices. Our objective is to demonstrate that being a steward of the community and environment can be fun, interesting and even cost effective. From the simplest green steps to the latest in renewable energy and green technology, there’s something for everyone to learn and do!